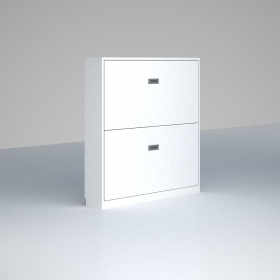 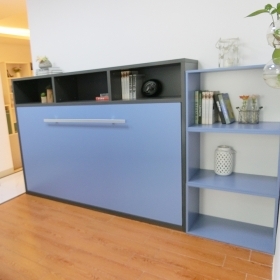 B2001 is a Horizontal Multifunction Hidden wall bed, it can save more space and give you a spacious house. 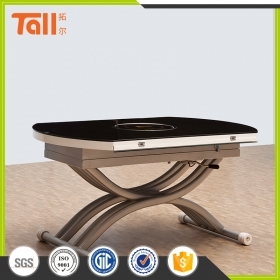 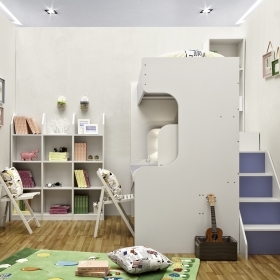 E02 is a Folding kids bunk wall bed, also can be a study table. 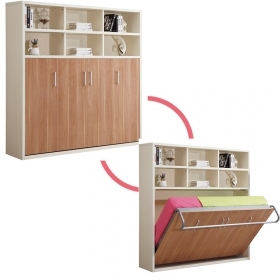 Best seller for kids bed! 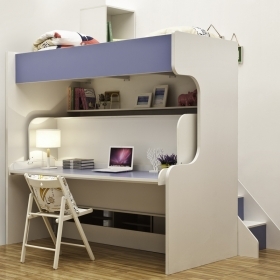 E02 is a Lovely baby Murphy bunk bed with study table.